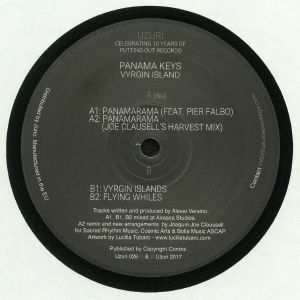 PANAMA KEYS Vyrgin Island (Joe Clausell s Harvest remix) vinyl at Juno Records. 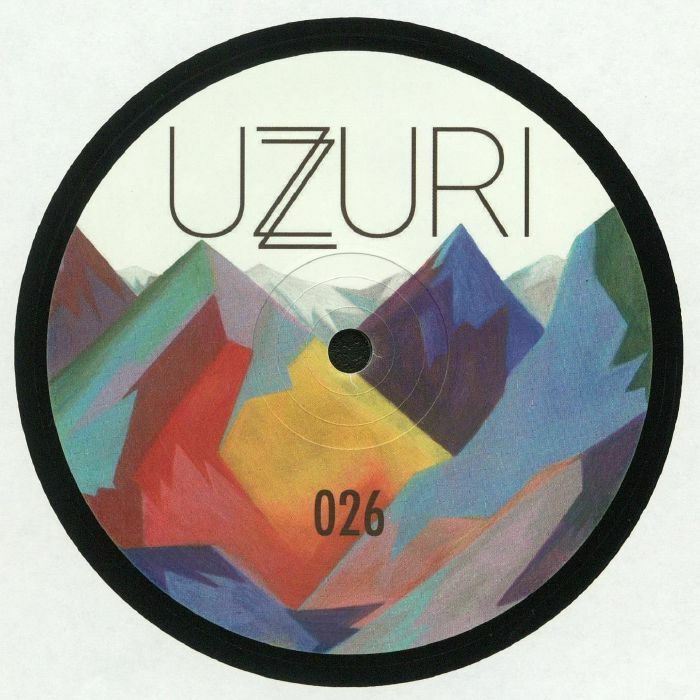 REPRESS ALERT: Uzuri can always be trusted as an on-point barometer of the strongest currents in contemporary deep house, and here they welcome a new talent into their midst in the form of Panama Keys. "Panamarama" is a gorgeous suite of organic instrumentation, all Spanish guitar licks and pattering bongos, which then get handed over to the mighty Joe Clausell for the soaring, energised "Harvest Remix". "Vyrgin Island" may well be the stand-out track on the record with its infectious flute lines, chiming vibes and sensual, punchy bassline, but don't overlook the blissful ambience of final vignette "Flying Whiles".